Hire a genealogist. UK family historian. Professional genealogist services. Welcome to Westwood Family History. As a professional writer, genealogist and family historian, I can help you to trace your ancestors and create your Family Tree. I can put my time and expertise at your disposal to help you with your Family History research. 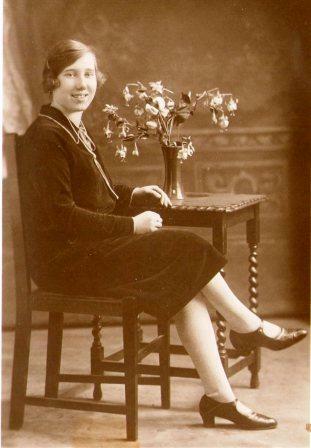 I can research your Family History and build your Family Tree. I can read and transcribe your old Family History documents, such as wills, censuses, letters and parish register entries. I can write a fully researched mini-biography of someone from your Family Tree. Could you own a portrait miniature of an ancestor from your Family Tree? Together we can discover your Family History.